La Baleine Sea Salt is all natural Mediterranean sea salt. Produced in the Aigues-Mortes saltworks in Camargue (France) since 1856, this sea salt is evaporated to a sparkling white by sun and sea breezes, and then washed in clear Mediterranean sea water. It is the #1 imported sea salt in the US. 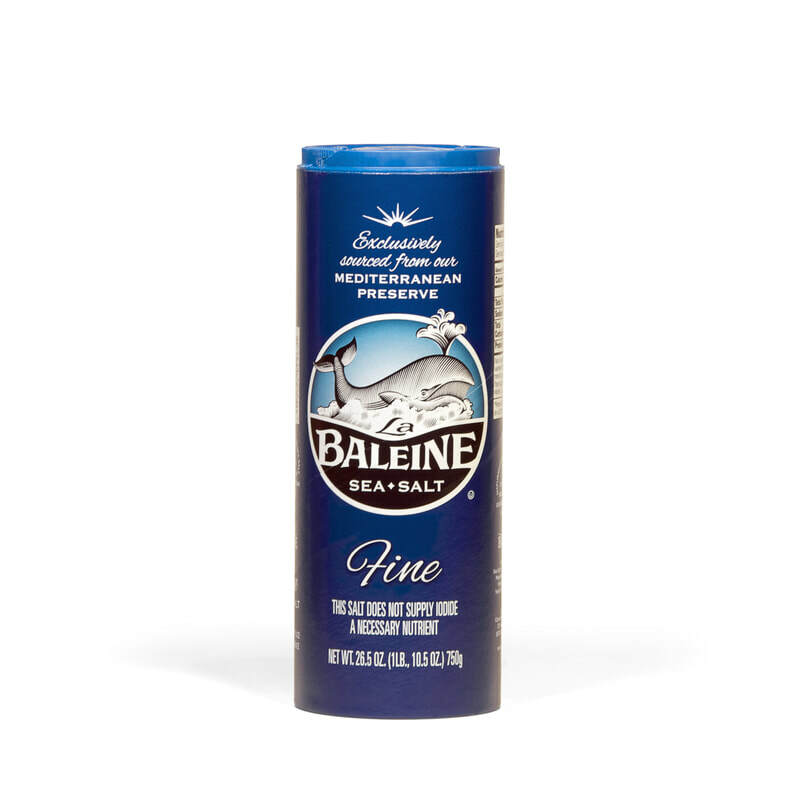 The incomparable flavor of La Baleine Fine Salt can adapt to any dishes cooked by gourmets or chefs.